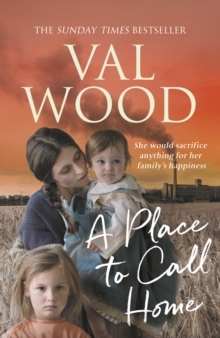 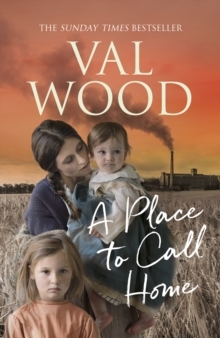 When Laura Page returns to the remote Holderness village of Welwick, it is to try and discover the mystery of her mother Susannah's early life. 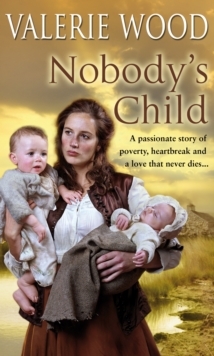 Now a prosperous businesswoman in Hull, Susannah never speaks of her childhood, when she was brought up with the terrible stigma of bastardy - of being nobody's child. 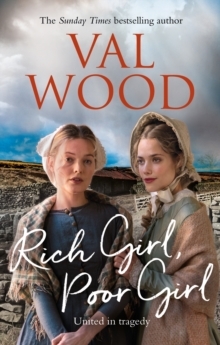 Susannah's own mother, Mary-Ellen, born into poverty and living in a labourer's cottage, had the misfortune to fall in love with a local landowner's son. 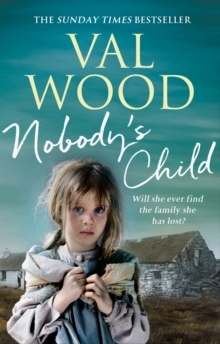 She was his one and only great love, but was unable to acknowledge their child and had to watch her growing up in hardship.